A lot has changed for Cinnaminson Township Public Schools in the last 20 years, and Jean Cohen has seen the district’s transformation up close. 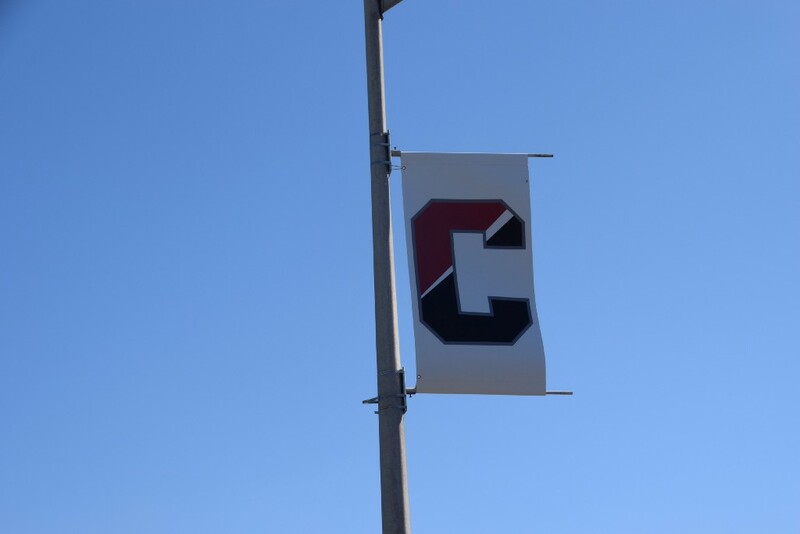 During Cohen’s time on the township’s Board of Education, the district undertook a major construction project at Cinnaminson High School, underwent a fundamental reorganization and dealt with financial and personnel difficulties. Cohen resigned from the board last month after serving for two decades. She spent five years as board president. “I thoroughly enjoyed working with my fellow board members and the past superintendent,” Cohen added. She stepped down from the board because she is in the process of moving to a 55-and-older community in Mt. Laurel. Board members are required to live in the district. Cohen said she initially became involved in the school system because her two sons were students. She was president of the Eleanor Rush Home and School Association and attended every board meeting for about two years before deciding to run. She joined the board in 1998 — a tumultuous time for the school district. There was no superintendent, no staff contracts and the district had just suffered its fifth budget defeat, according to former Superintendent Salvatore Illuzzi. “In other words, the district was in significant financial and personnel difficulty when Jean started,” Illuzzi said. Illuzzi, who retired in 2016 after nearly 18 years as superintendent, said Cohen participated in a number of decisions that helped shape the school district. In 2002, Cohen supported a decision by the board to reorganize and realign the district, Illuzzi said. The move made New Albany Elementary School Pre-K through second grade when it had previously housed kindergarten through fourth grade. It also altered Eleanor Rush Intermediate School, making it a third-grade through fifth-grade facility. Illuzzi previously told The Cinnaminson Sun the realignment of the district was his biggest accomplishment as superintendent. Cohen was also part of the board that voted to renovate and expand Cinnaminson High School in 2011. The multimillion-dollar project was later approved by voters in a referendum. “Jean was the only board member to attend every community and school information meeting to ask for voter support on the biggest building project in the history of the district,” Illuzzi said. Cohen said she was glad to be able to serve on the board during a time of positive change for the district. Her sons graduated from the high school in 2004 and 2008, but she said she stayed on the board in part because she wanted to be involved in the good things that were happening in the district. “I got a lot of support from the community, from my friends and neighbors,” Cohen added. Cohen said she believes the district is in a good position for the future.